from December 18th(Wed) to December 25th(Wed). We have a lot of items make a perfect Christmas gift! 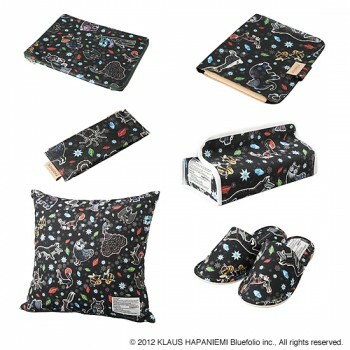 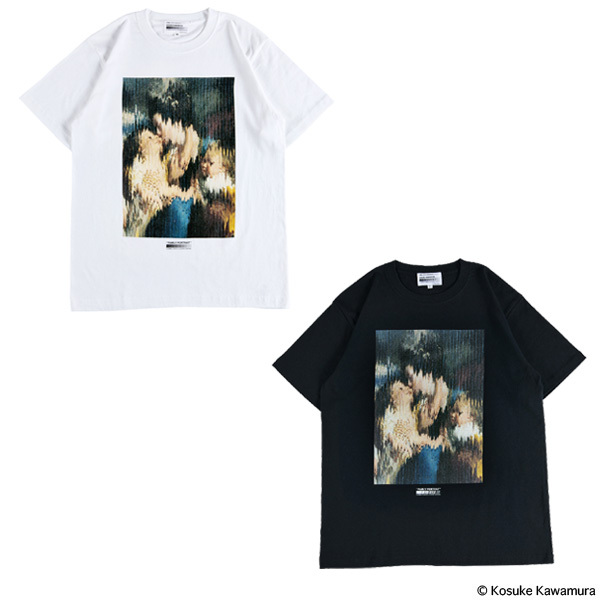 NOTE: This item is taking pre-order only at ISETAN Shinjyuku in advance. NOTE: Delivery will be in May, 2014. 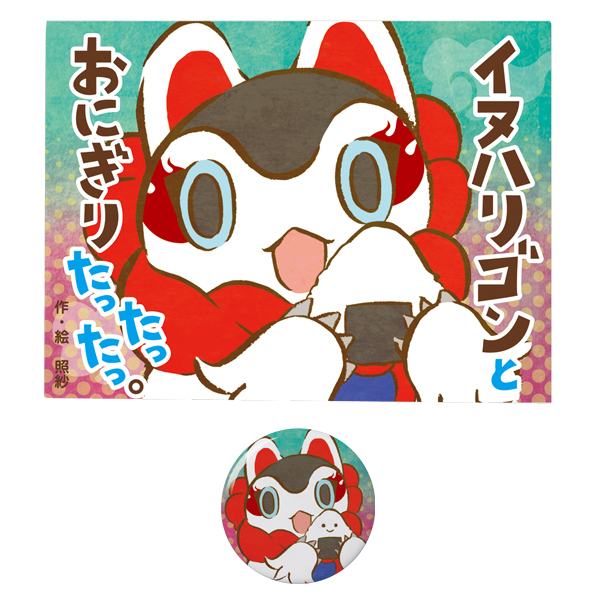 NOTE: This item is selling only at ISETAN Shinjyuku in advance. 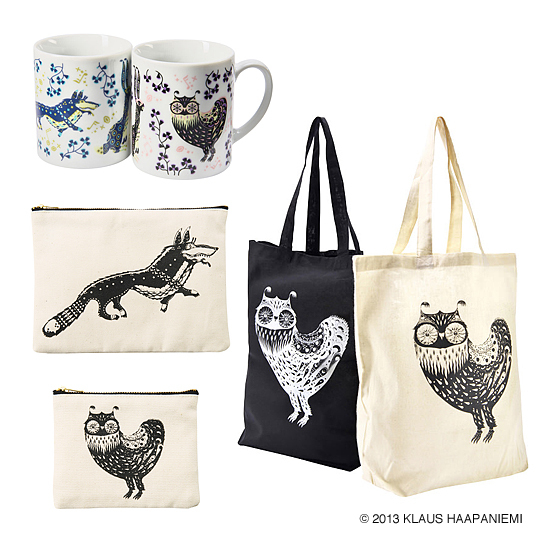 NOTE: This is limited quantity item, the sale will end when all the stock has sold. 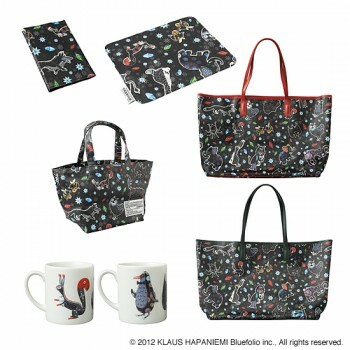 NOTE: These items are limited only at ISETAN. 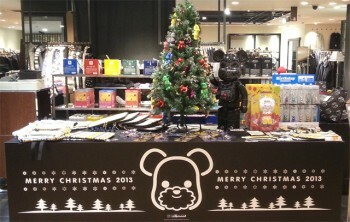 from December 19th(Wed) to December 25th(Tues). 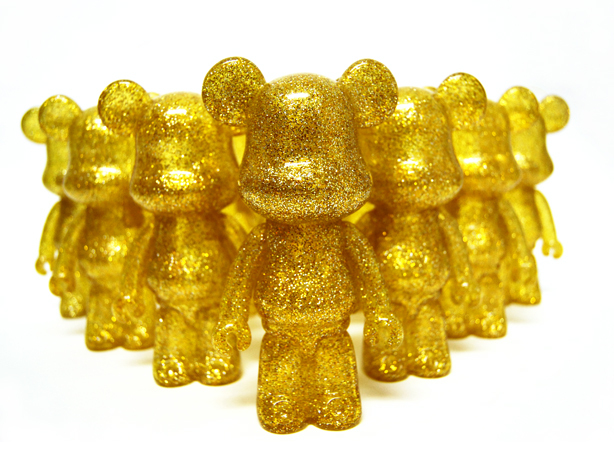 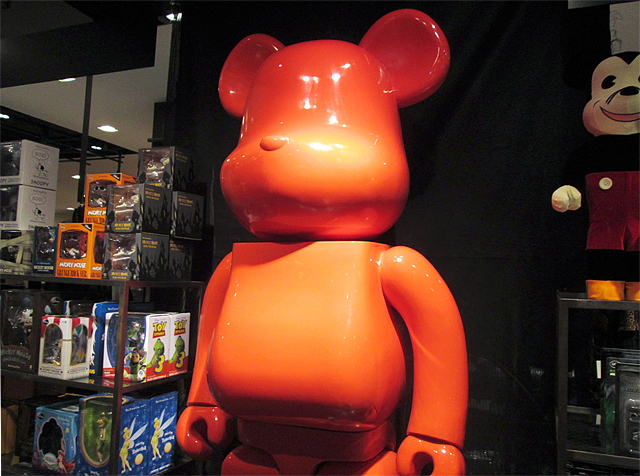 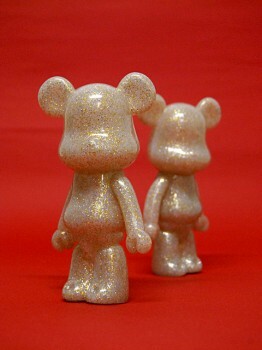 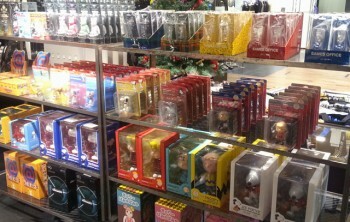 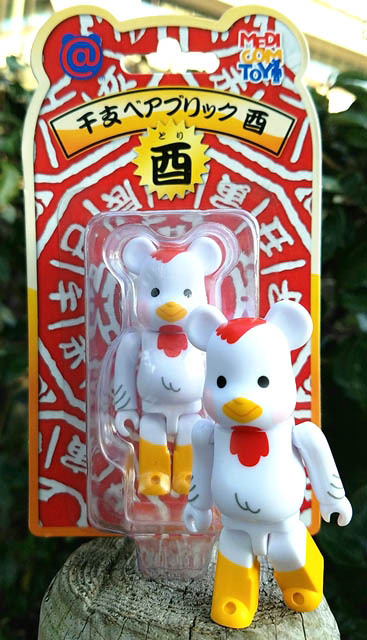 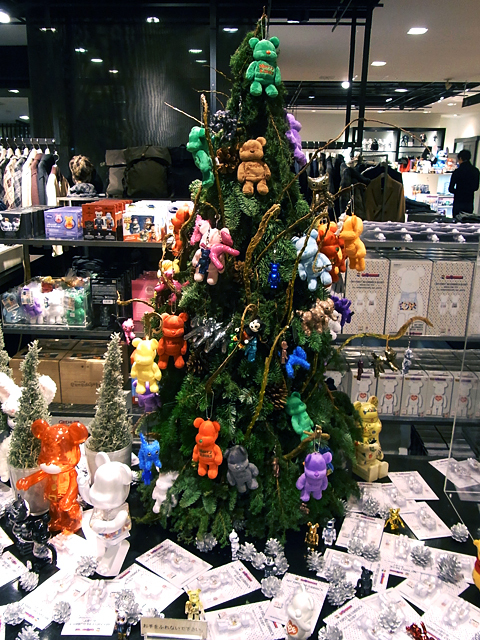 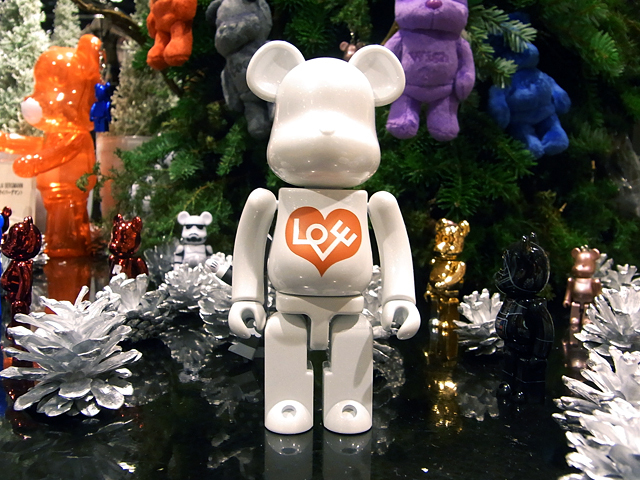 we have the huge 3000% BE@RBRICK waiting for your visit at the store. 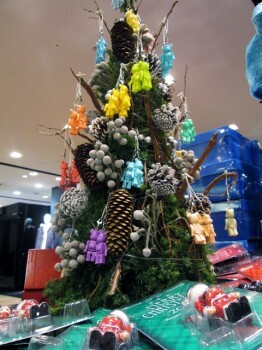 from Wednesday, December 19th to Tuesday, December 25th. popularity for NIKE collaboration items every year. 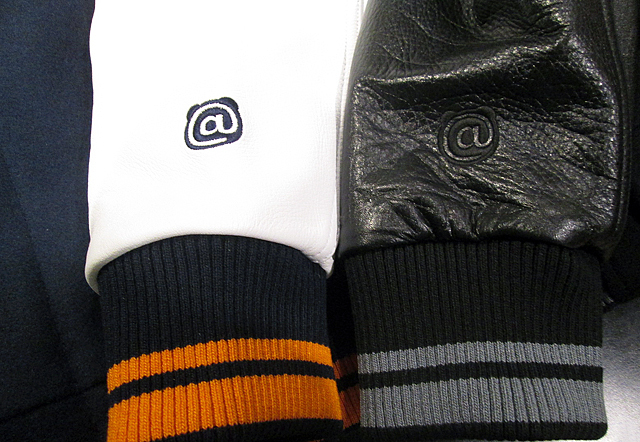 We are going to release a premium item this year as well. 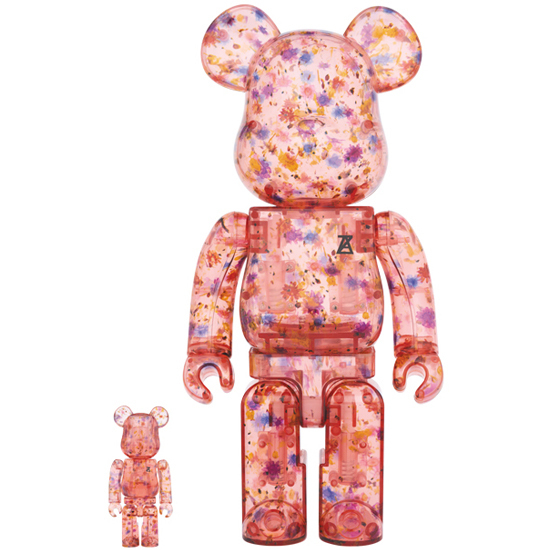 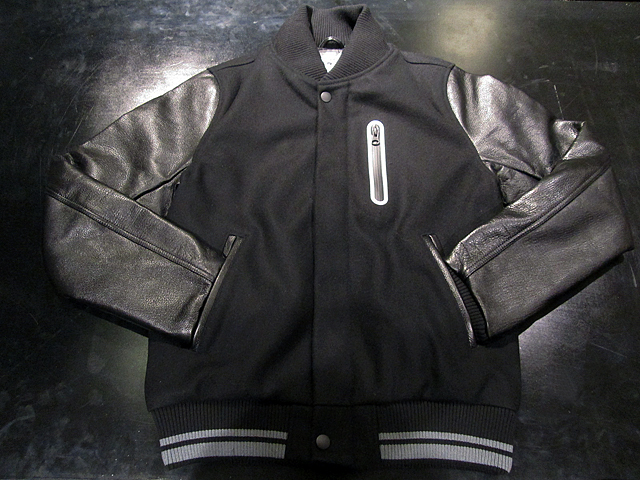 BE@RBRICK version of NIKE DESTROYER JACKET is going to be launched. 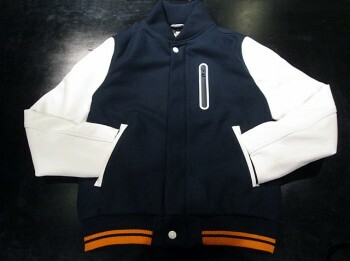 an accent color is used on the chest zipper. We are using selected material for this fine article. 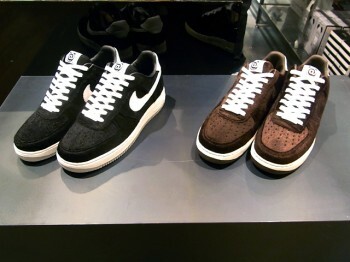 BE@RBRICK version of the new NIKE LUNAR FORCE 1 is going to be launched. 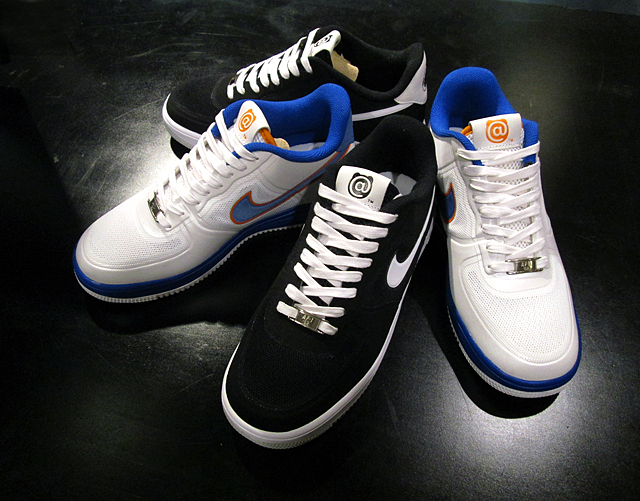 “@” mark is used on the tongue of the sneaker. 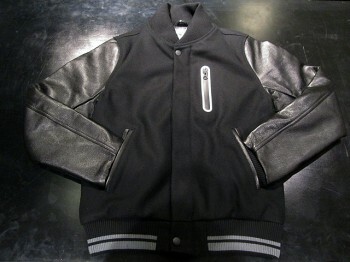 WHITE is used as an accent color for BLACK which makes it an originality of the design. THE PIVOT POINT from Thursday, December 20th. 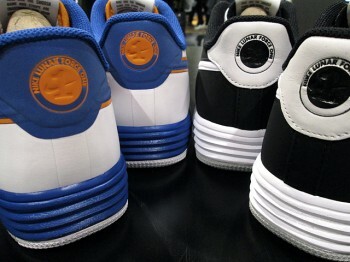 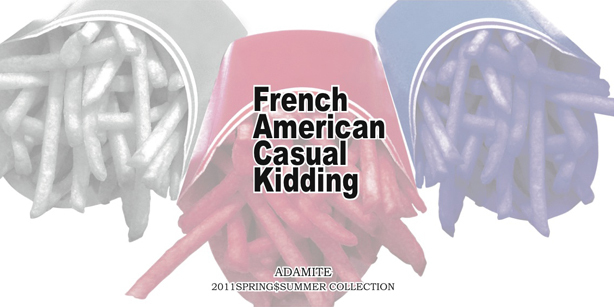 NOTE: There may be some stores which do not carry specific sizes. 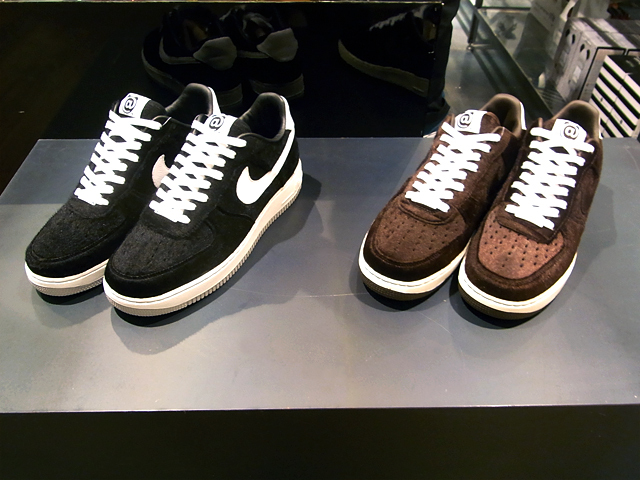 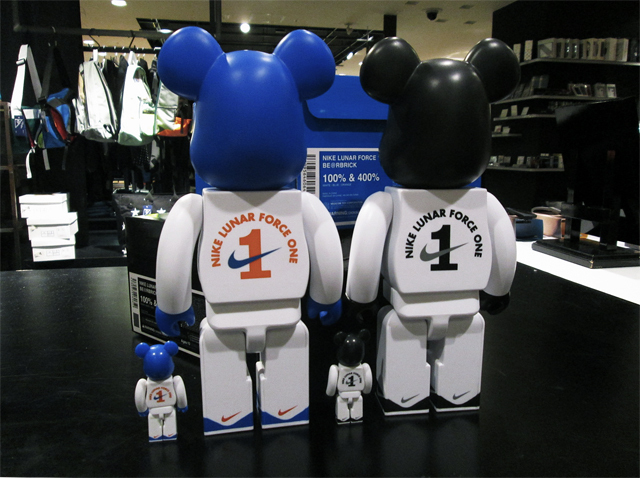 BE@RBRICK100％＆400% of NIKE LUNAR FORCE 1 in two colors, WHITE/BLACK. 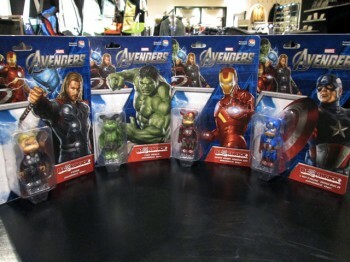 BE@RBRICK of AVENGERS DAMAGE Ver. is going to be released. There are 4 designs in total. 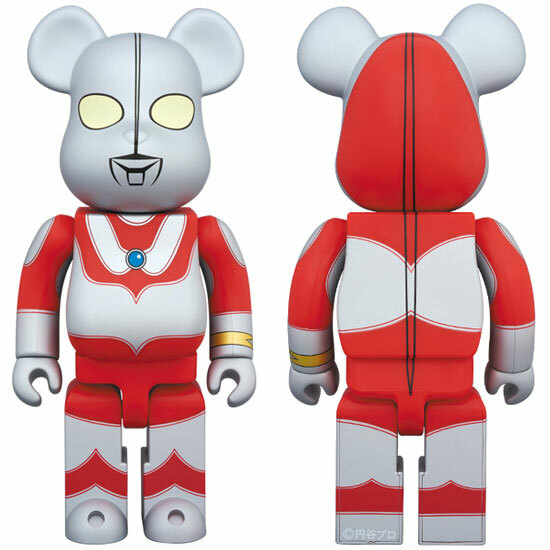 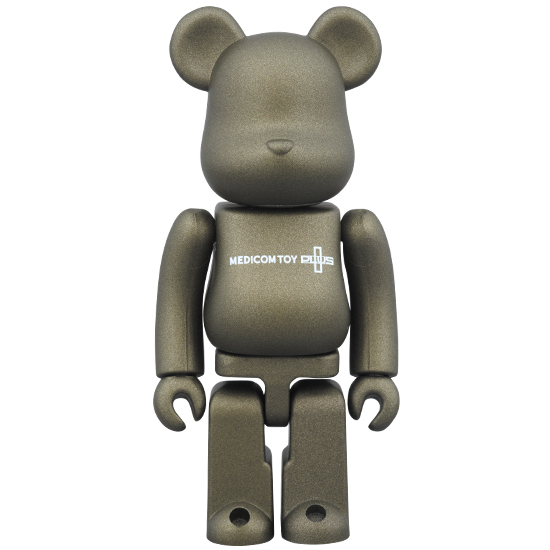 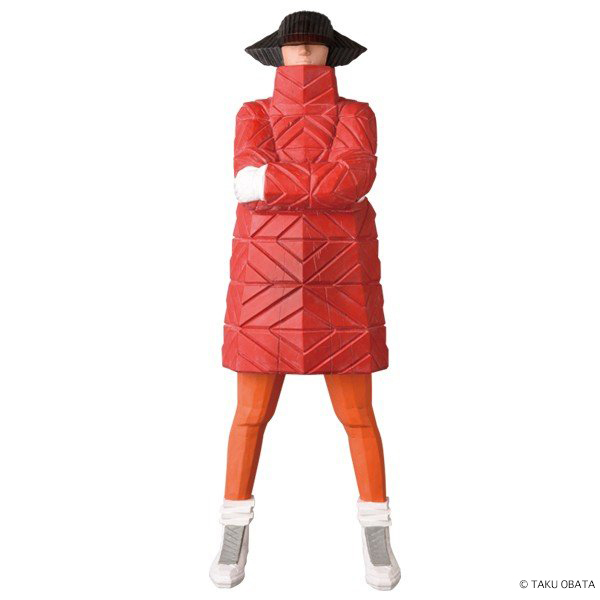 Project 1/6, each MEDICOM TOY Online store and also other selected stores. 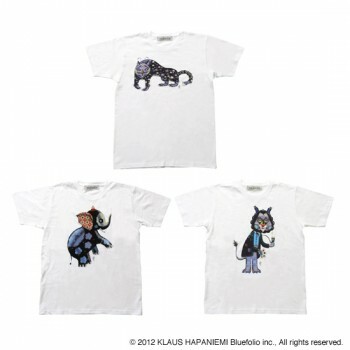 NOTE: Limited only at ISETAN. 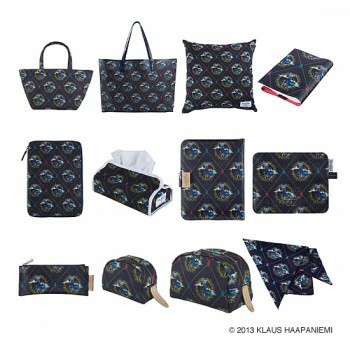 NOTE: This is limited quantity item, the sale will end when all the stock has been sold.